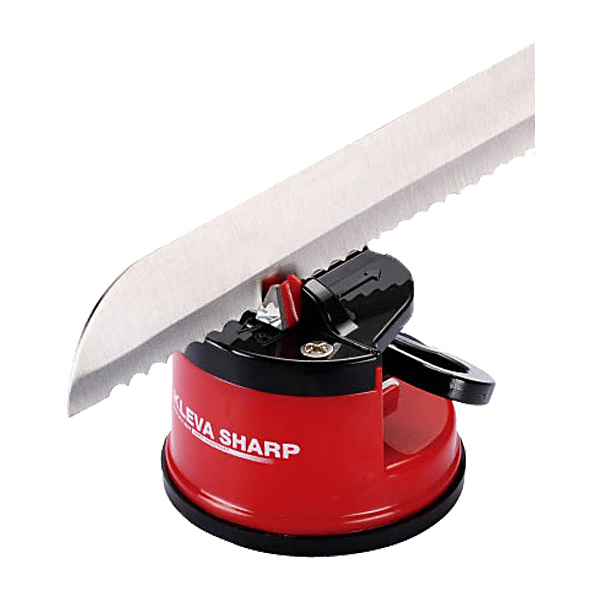 Knife Sharp a versatile knife for all kinds of knives or scissors. This tool is equipped with a retaining grip on the bottom that attaches firmly so it is safe to use. There is no need for any special skills to use this tool it is very easy to just use 1 hand.